If you haven’t been taking probiotics or eating fermented foods, you should definitely get on that – now. The Barefoot Aya has grown since our start in 2012, so please note that most posts contain affiliate links. A full disclosure is at the end. If you are eating healthy foods and avoiding the bad ones, your ENS tells your brain about it. “About 90 percent of the fibers in the primary visceral nerve, the vagus, carry information from the gut to the brain and not the other way around” (Scientific American). Probiotics aide the enteric nervous system, linking your gut directly to your brain and preventing health problems such as candida overgrowth, a regular gut flora imbalance, and other bacterial issues that could lead to, or worsen, mental health issues such as brain fog, Depression, and Bipolar Disorder. So, you want to balance your gut flora and get your gut-mental health in check. 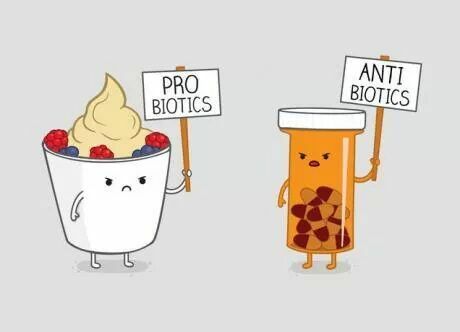 Unfortunately, health stores have aisles of different types of probiotics. There are unrefrigerated ones in the supplement aisles. There are entire refrigerators full of different kinds: maybe there are 12 billion in one brand and 5 billion in the other. Some are super expensive and others are suspiciously cheap. Is there any master list that can help us out, though? From their research, this probiotic is the top pick for general gut health. 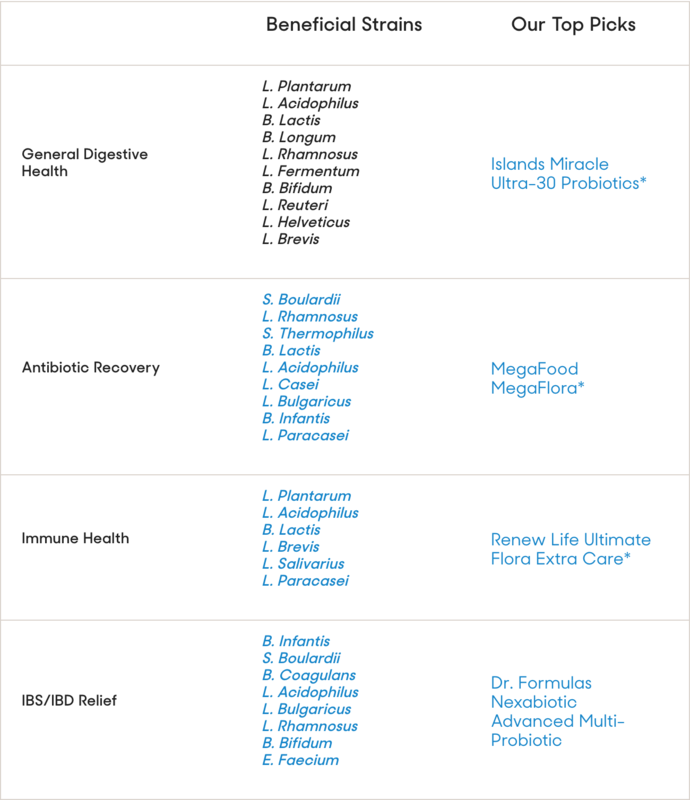 Reviews states: “Islands Miracle Ultra-30 Probiotics has 18 different strains total, and it includes nine of the ten we wanted in a general health probiotic. Each serving comes with 30 billion CFUs per serving.” Sounds like a good one to me! 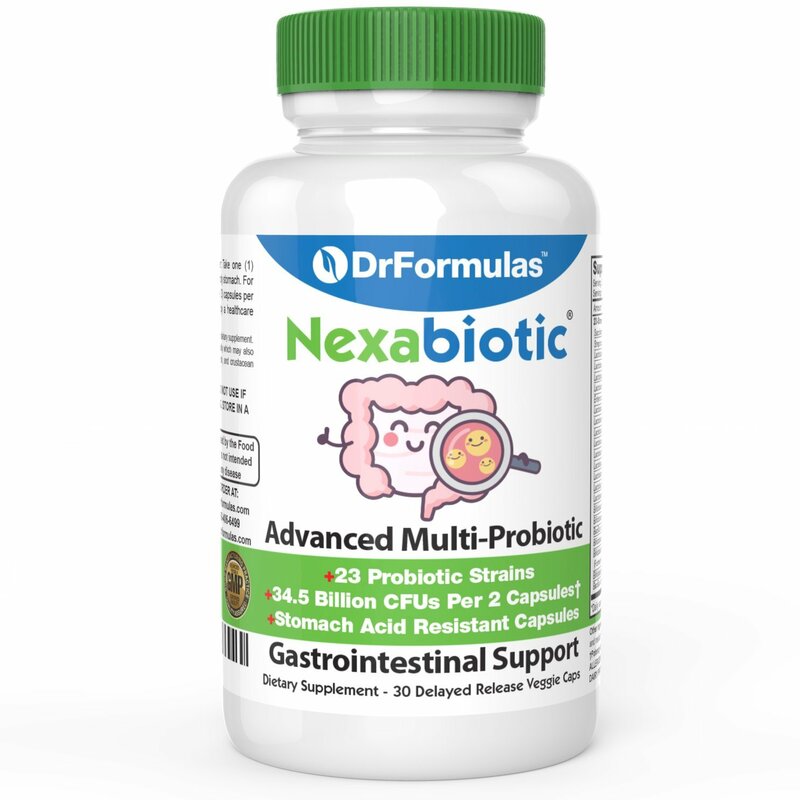 Buy this probiotic for ~$27.50 on Amazon. Buy this probiotic for ~$44.61 on Amazon. Do you have an immune disorder? 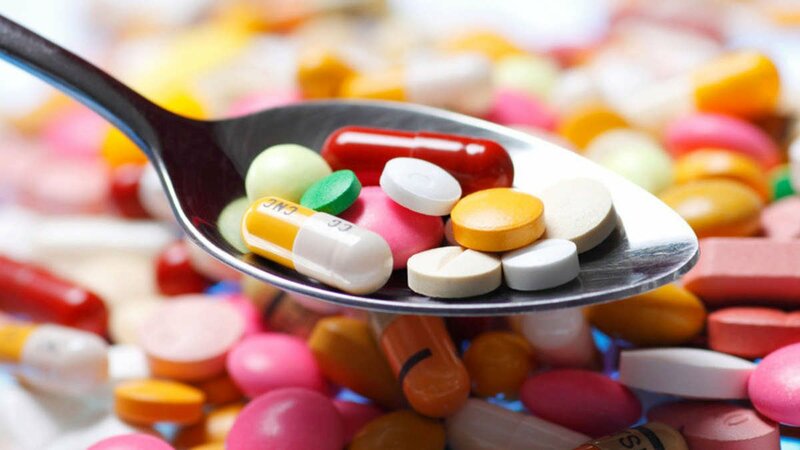 Do you have a virus or bacterial infection? 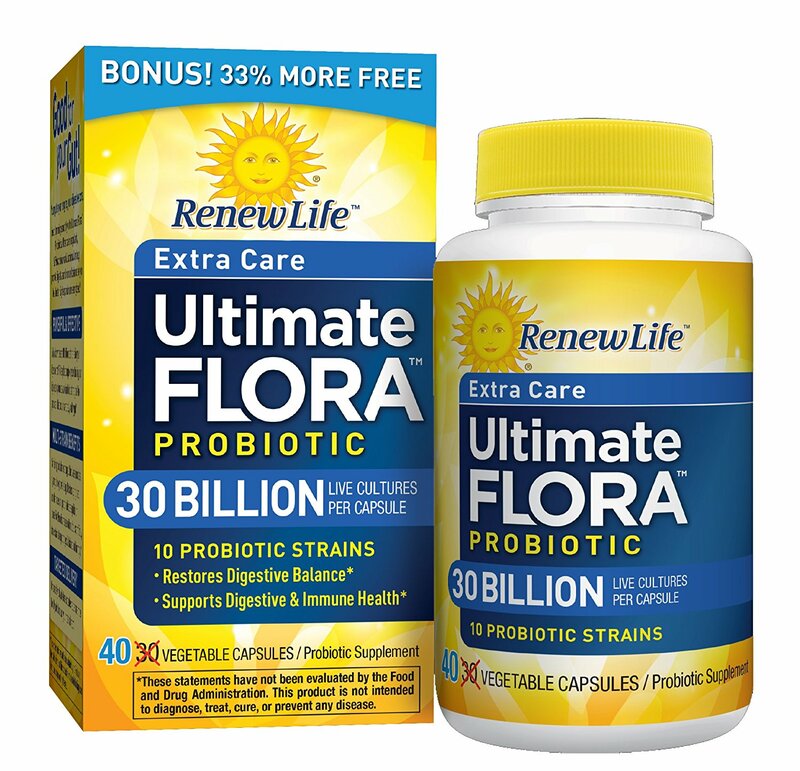 Ultimate Flora probiotic is the best one to jump-start your immune system. It also has the highest label accuracy (87%) from Labdoor. Awesome! 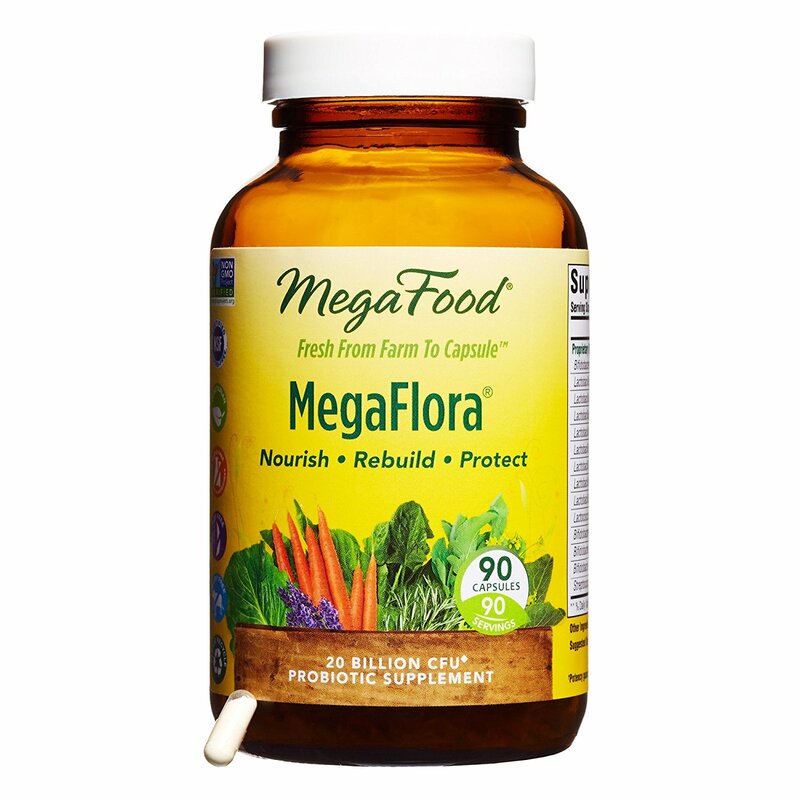 Buy this probiotic for ~$15.77 on Amazon. Buy this probiotic for ~$14.82 on Amazon. That’s it! Those are the top 4. Check out the full breakdown of these probiotics and why they were ranked so highly compared to others on the Reviews website. 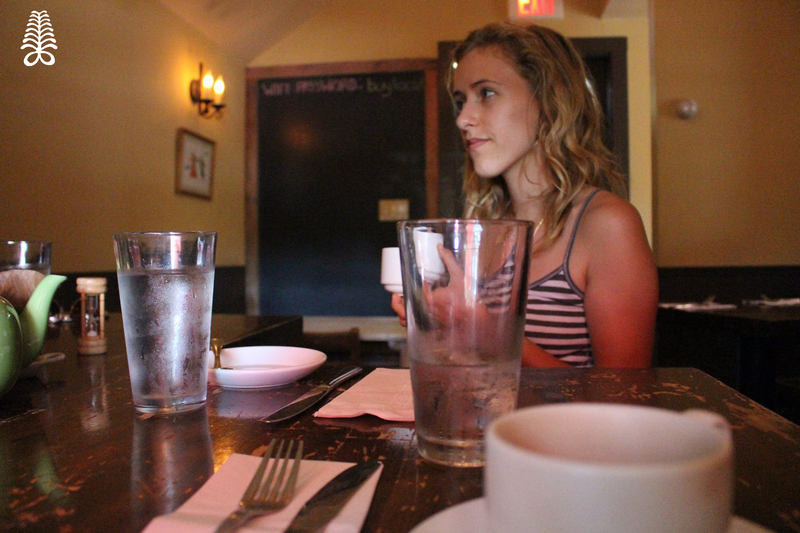 Follow The Barefoot Aya on Facebook, Twitter, and Instagram. Like this content? Consider donating here. Have any personal questions related to the content on this blog? 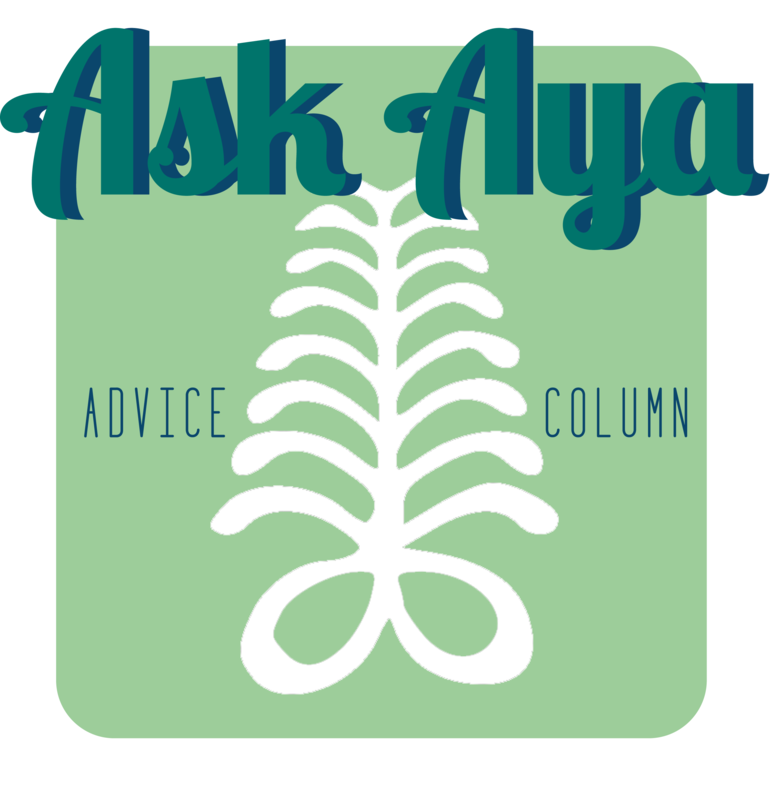 Contribute to ‘Ask Aya,’ our new advice column! Here, we will post responses for every reader to benefit and it is totally anonymous! This post was a partnership with Reviews.com explicitly for this article only. I did not receive any payment for this article.